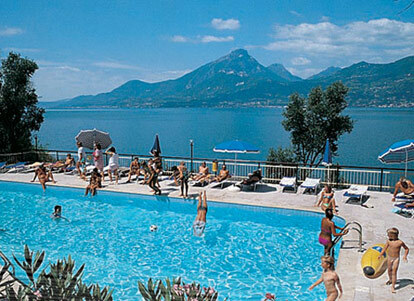 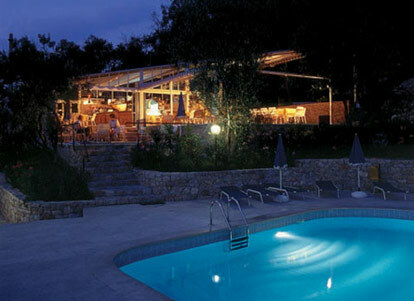 The wonderful tourist resort Garda Lake Residence Hotel Castelli faces the lake and is perfect for Garda Lake Holidays. 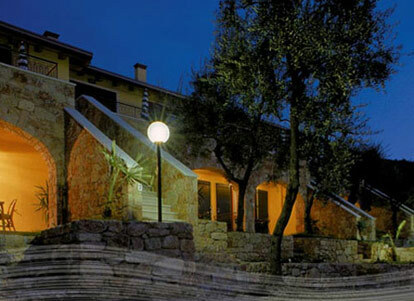 Located at the foot of Monte Baldo, the botanic garden of Europe, in one of the most striking areas of Garda Lake, it boasts a 20,000 sq.m park covered with olive-trees and subtropical vegetation and offers comfortable apartments with a lovely view of the lake. 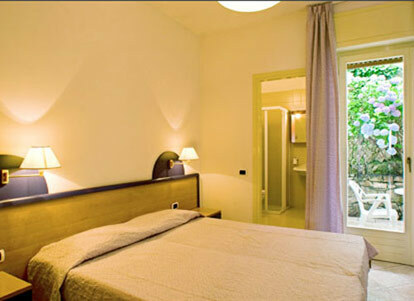 The apartments of our Garda Lake Residence, are of six different types for 2/4/6 people; they are well furnished and equipped with balcony/terrace, kitchenette, shower and WC, heating system, satellite TV, safe, telephone and fridge.